In grade school I stood with my classmates each holding their hand over their hearts as we recited the ‘Pledge of Allegiance’ followed by singing ‘My County ‘tis of Thee.’ Over time I joined the glee club and sang songs like “When Johnny Comes Marching Home Again.” Of course there was Christmas music heard on the streets and in every store, and Christmas Specials showed up with that magical TV set that added to an environment of harmonious melodies enough to delight the soul. While I didn’t attend any of the one or two-room grade schools sprinkled around the County, I would bet their mornings included the same pledge and a songs. Somewhere along the line we sang a version of the National Anthem, but it was hard for untrained kids to do it justice. The one thing we could do, of course, was to sing it loudly. The bands had less trouble so it was always sung before football games just before or after the prayer. I’m hoping to hear from students who went to one or two room schools, as well as those larger ones like Fallsburg and Blaine. It would be great to have some snapshots of the schools and classes and maybe a little something about the teacher(s). Please email me whatever you have so it can be shared and the memories of those days can live on. There’s no doubt either that the background music like the Lone Ranger’s use of Rossini’s ‘William Tell Overture,’ or the buildup to the climax in Hitchcock’s ‘Psycho,’ or the evil sounds played during horror movies were building memories that would come back screaming when those sounds were played again. This medium became woven into our essence. We became adept at figuring how what was about to occur just from the tempo of those dark sounds. 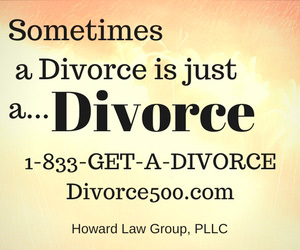 Likewise, happy sounds would remind us over and over of special events and people. 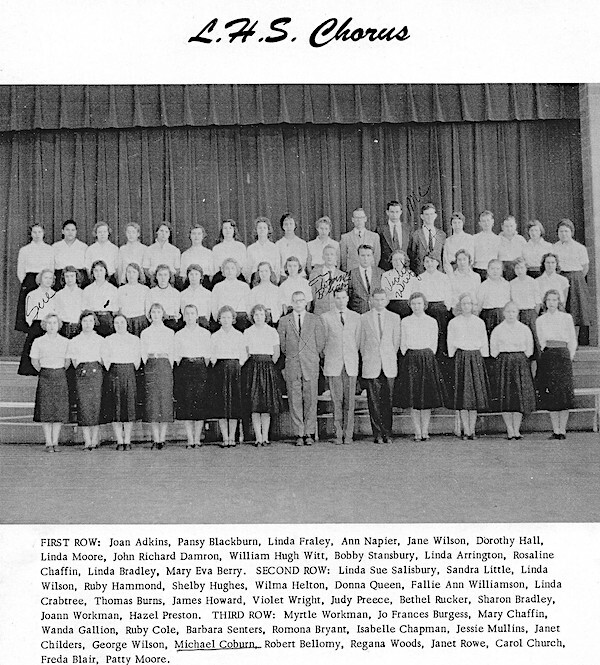 In high school I was involved with chorus, music club, and my church choir. 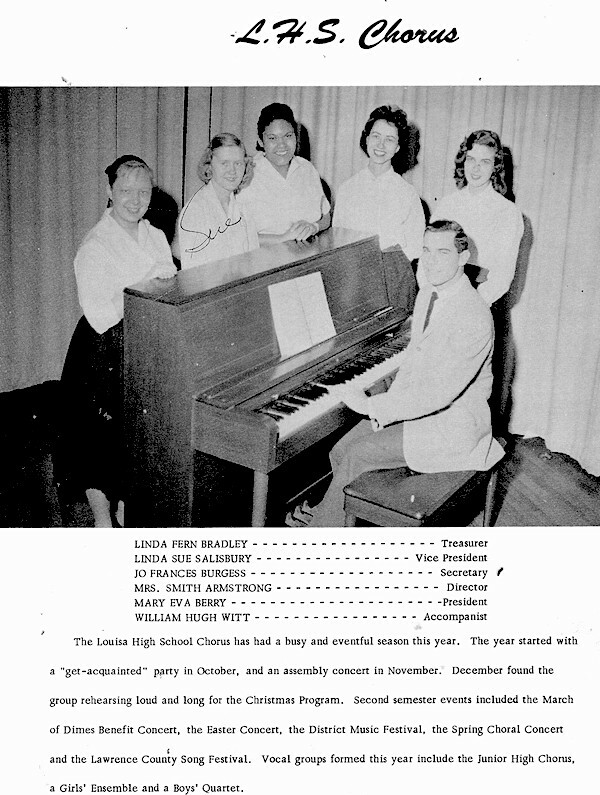 I played in the LHS band, too, which kept me pretty busy. Parades, rehearsals, half-time performances, and some classes I took in music appreciation, made my world a little crazy. I would sometimes find it hard to breathe between rehearsals and performances. In the community I was exposed to Gospel, Old time Country music, and the odd harmonica played from a bench in front of the courthouse. The earliest vocal concerts were while I was in grade school. We’d all line up in our black trousers, or skirts, and white shirts, to have photographs taken (I wish I had them). Seasonally, we’d sing a series of Christmas Carols, or Peter Cottontail at Easter, under the direction of Mrs. Naomi Armstrong, or Mrs. Eleanor Hinkle. Everyone’s parents would fill the hall, each one prouder than the next over the performances of each of their cute little muffins. Speaking of food, the parents often pitched in and brought along dozens of delicious cookies and cupcakes! There wasn’t a clean face in the crowd! While the room we used at the old brick grade school seemed ‘big’ it wasn’t huge. The room seemed crowded to standing room only. Sometimes our memories make things bigger than they were. The new grade school built while I was in high school had a much larger auditorium and it was air conditioned, too! At one time in grade school we had a band that also played. I’m struggling to remember how all that fit into that little school, but it happened. All I remember is that the teachers were shuffling us kids in and out and keeping us in files as best they could. We each had wide eyes and were nervous to be in front of such a crowd of people. I wondered if I would remember the words or embarrass myself by stuttering or worse yet, freezing. Once we got to singing we all pretty much relaxed and sang out. There’s always one or two that literally shout or sing over the whole assembly. I don’t recall who it was at any particular concert. As fate would have it, the loud one was often the one that sang ‘off-key.’ The parents just smiled and gave everyone compliments. I’m sure the teachers were relieved it was over. 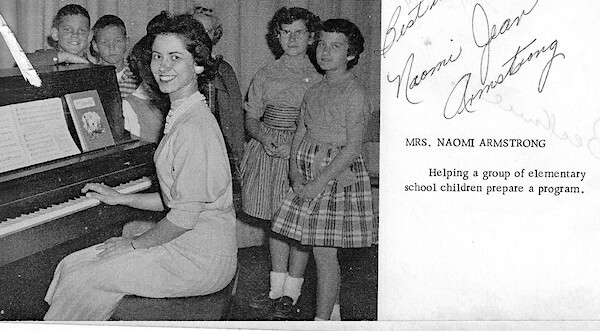 As I got older and began attending high school, I joined the chorus that was taught by Pete Armstrong’s pretty wife, Naomi. I had joined the band earlier when it was led by Richard Wilson. Later Pete Armstrong took over the baton. His mother was my first grade teacher and played the organ at our church. I can still hear the refrains of “Go tell it on the Mountain,” waffling across the hills. Popular music was busy changing from the ballads of mom’s generation to other new and changing styles. To help with that we listened to Bing Crosby and Perry Como, but it was soon followed by the folk songs of Simon and Garfunkel. Motown was awakening with the Platters and other many other groups. Elvis appeared on the scene and was followed by the British invasion including the Beatles, to be followed by heavier Rock and Roll with Little Richard, Led Zeplin, Three-Dog Night, Chicago, Elton John, and then Kiss and heavy metal bands. What a trip! Along with this everything changed including what we ate, how we lived, what we wore, and how we envisioned life should be. It was somehow comforting to still have Marty Robbins, Pat Boone, and Frank Sinatra holding their ground and doing it their ‘way.’ Bach, Beethoven, and Tchaikovsky were still a big part of my life and remain so today. We still had the marches of John Phillip Souza and traditional church music like ‘Just as I am,’ but for many the variety of songs, styles, and even dress changed. It was becoming our generation. While we were sometimes confused with our loyalties, we none-the-less had a base foundation that supported us during these volatile times. Each kind of song played a role in our lives and continue to bless us as we listen to the Celtic Women with their Irish songs such as ‘Danny Boy,’ and ‘You Raise me Up.’ Whether it is a ‘Stairway to Heaven,’ or a horn concerto by Bach, or even a banjo plucking out ‘Cripple Creek,’ we were blessed with sounds that flooded our beings. We watched the Flat and Scruggs program most nights while eating our dinner. The sound became ingrained in me and made me think of ‘home.’ It wasn’t at all that we played banjo, but rather we saw the TV show as part of our routine. 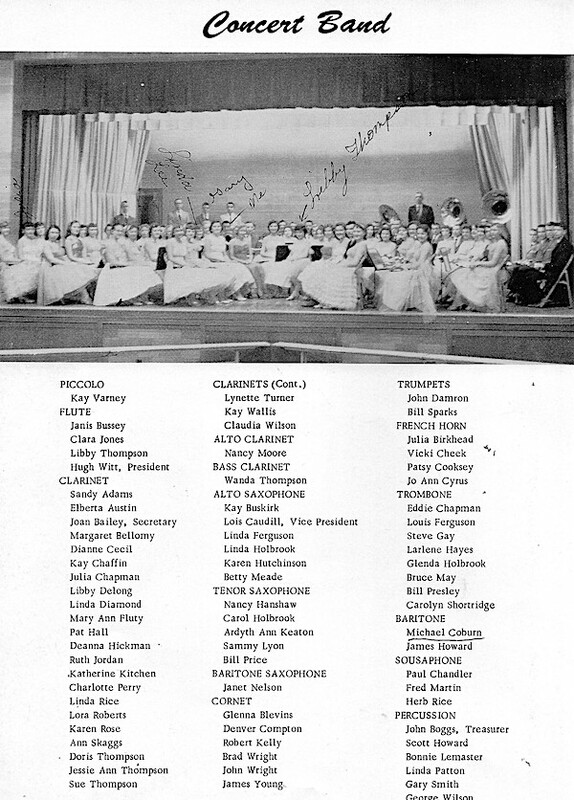 As a baritone player in our band I participated in several concerts of classical and light musical numbers on our old high school stage. By the time I was a sophomore I was building a collection of high-fidelity classical music that I still have, but never really play anymore. When I was a senior we had a concert at the new grade school. I also remember playing at the opening of the new Blaine High school, a replacement for the one that burned down and nearly took me with it. The sound in that new building was amazing. The various venues we used seemed always crowded with parents, friends and townspeople. In season, a concert may have had both Christmas and secular music. I remember looking across the music stands and noticing that “Jiggle Bells” was fun for the percussion section. My guess is that Fred Jones, Bonnie Lemaster, Gary Smith, Linda Patton, George Wilson, Scott Howard, and Johnny Bill Boggs loved ringing the bells and generally making a racket. They were good at supporting the rest of the band on the snares, chimes, or timpani. Can we ever forget that old base drum with the picture of the bulldog bursting through the drumhead? I have seen pictures of that drum from when my mom was in the band in the thirties through 1941. I have no idea how old that drum is, or if it has ever been replaced or repainted. When we went to the annual competition at Morehead College we knew that our concert band was really good and was bound to do well. As hoped, we earned a number “1” ranking at that state contest. All the kids loved to play together and we bonded well with each other. To be a good musician you have to be a team and work carefully to stay together and not allow the sounds to become muddy. My senior year I also went to music camp at Morehead and learned to play some wonderful works including a ballet by Offenbach, known for his ‘Can-can’ dance. I remember leaders in each of the sections working so hard to learn the music and then to present it with precision on that special night. WOW!! great article Mike, I remember some many of these folks, I even remember my baby sister Janet playing in the band and the Concert Band. 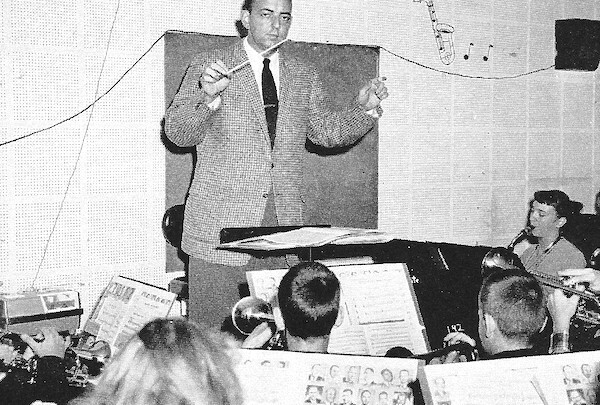 I also fondly remember “Pete” Armstrong when he was Band Director. He was drafted by the army in the 1951/52 school year and got deferred until after the school year ended in May2, 1952. He chose to join the Air Force, so AFTER graduation, Pete, Clyde Jr. Welch, Bill Mac Skeens and me headed for Sampson Air Force Base in New York for basic training. Pete and I ended up in the same flight and went thru basic together, he was a big surprise, could take it or hand it out with the best of them. He later was a vocalist with the Air Force Band. After our service years he became a Dentist. A good guy and dear friend. As always, “thanks for the memories”.